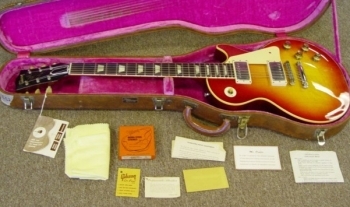 Hey Buddy… Wanna Buy a 1960 Gibson Les Paul? I’m in the middle of reading the book “Million Dollar Les Paul ” by Tony Bacon (a full review will come in a future post). It’s a fascinating read about “The Burst” as it was known in the late 50’s and how it was the axe of choice for guys like Eric Clapton, Jimmy Page and Jeff Beck. If you can find one of those around today, it could fetch up to $1,000,000.00 – even in our current depressed economy. Many high-end guitar dealers admit that while there is no logic as to why the value continues to rise on these vintage classics, they still do. It appears that there is no end in sight as to how high they will go. As long as people are willing to pay more to own one of the few remaining early LP’s, the prices will still skyrocket. Well, how about a 1960 Burst? The “Buy it Now” price is $325,000. Sounds like a steal to me! It’s a few years “newer” and hey… you can save over $600,000.00!! So tell me, who do you know that has a $325,000 limit on their Visa or Master Card? 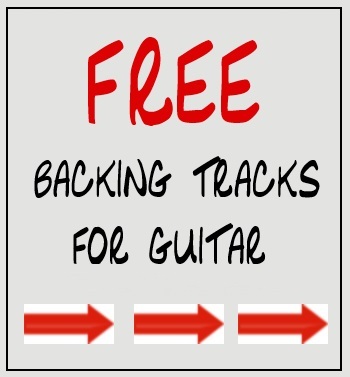 Going to NAMM? 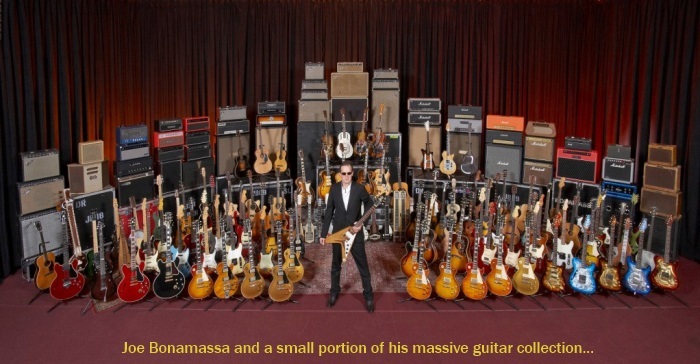 Check Out Normans Rare Guitars!